Greetings from Gary, Justin, Connie, Zach, and Diane. While most of you are probably accustomed to hearing from one of us regularly, this time of the year has some special dates and deadlines that we would like to bring to your attention. For those of you who have transitioned to Gusto with us, we hope you have found the new features helpful and easier to manage. For anyone not entirely satisfied with their current payroll provider (long support wait times, goofed calculations, etc. ), we encourage you to check out Gusto and see if it might make your payroll experience more pleasant. GMP CPA exclusively uses Gusto for our payroll processing and we couldn’t be happier with them. 11.19.18 Monday – Last call for payroll for the week of Thanksgiving. We will need payroll hours/adjustments by the end of the day on Monday (11.19) to make sure your payroll arrives on timedue to the Turkey Day holiday. 11.21.18 Wednesday – GMP CPA will be open until 2pm. Our office will reopen on Monday morning. 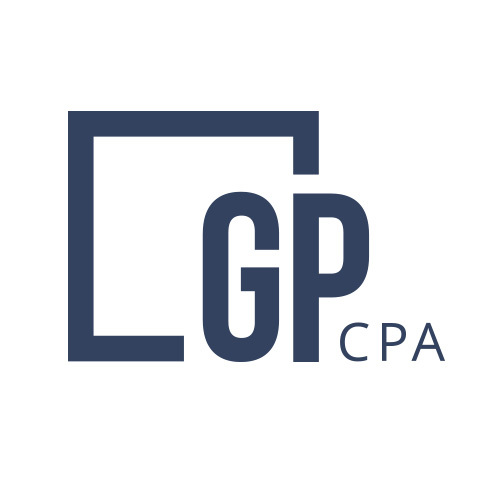 11.26.18 Monday – GMP CPA will provide a list of potential 1099 recipients for your review. We ask that you look over the list to make sure it is complete and accurate. 12.03.18 Monday – Reminder email will be sent out for 2018 bonuses. Anyone who needs assistance calculating bonuses or would like to run a bonus payroll for themselves or their employees needs to get in contact with Connie or Justin prior to December 14th. 12.14.18Friday- Last call for 2018 bonus payrolls for employees or owners. You can choose the date of the bonuses to be paid, anytime before 12.31.18, we will just need to know the amounts and recipients by Friday 12.14. 12.14.18 Friday Last call for W-9s and information needed for 1099 contractors. All information must be received by Friday 12.14 in order to process and timely file the 1099s for 2018.